Date: Monday, 8th May 1972. Scorers: Wolverhampton Wanderers: Munro, Dougan. 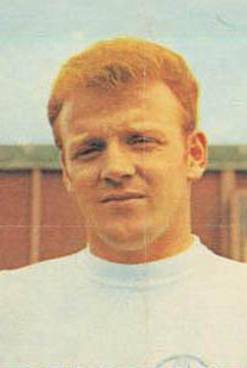 Leeds United: Bremner. 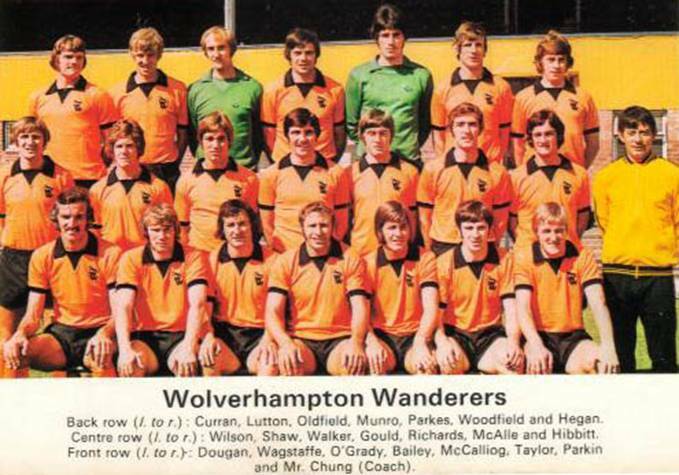 Wolverhampton Wanderers: Parkes; Shaw, Taylor; Hegan, Munro, McAlle; McCalliog, Hibbitt, Richards, Dougan, Wagstaffe. 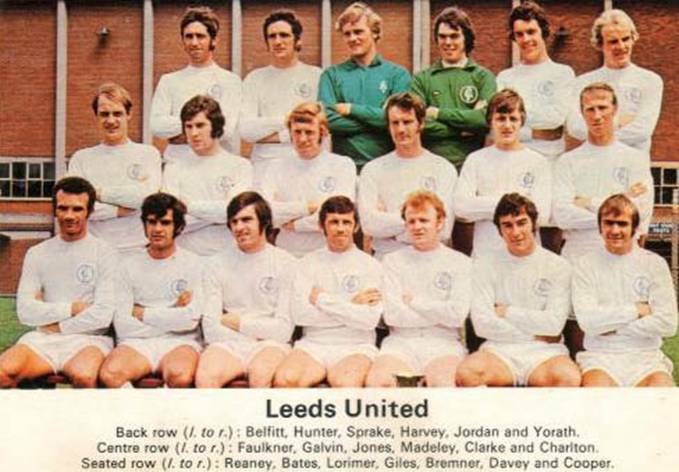 Leeds United: Harvey; Reaney, Madeley; Bremner, Charlton, Hunter; Lorimer, Clarke (Yorath), Bates, Giles, Gray. With the FA Cup already in the bag, half of Yorkshire seemed to follow United from Wembley to Molineux for another historic night as Leeds went in search of the coveted League and Cup double. They needed at least a draw, in this their final match for the season, to lift the trophy. 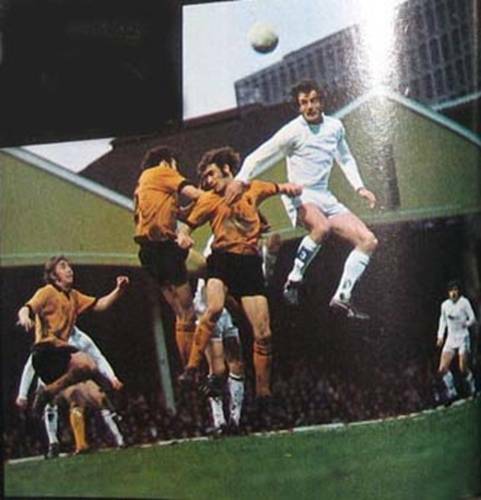 United were without Mick Jones, who had dislocated his shoulder in the Cup Final and Mick Bates was drafted in with Billy Bremner playing the attacking role upfront with Allan Clarke, with Bates back in midfield. While Eddie Gray, Johnny Giles and Allan Clarke were far from fit they were risked in a match of such importance. It was Wolves with little but pride to play for, sitting comfortably in high mid-table with no relegation problems or European aspirations, who seized the initiative three minutes before the interval. 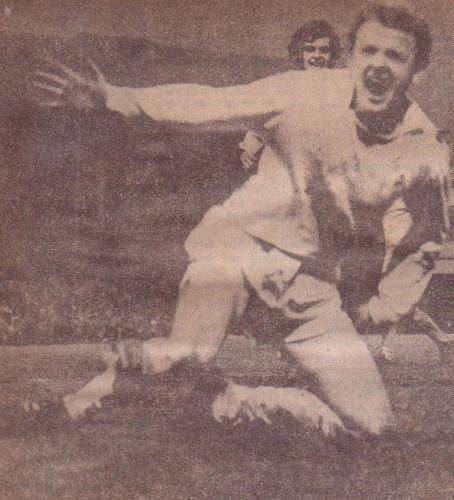 After Leeds had failed to clear a corner, Francis Munro found himself with time and space to crack an angled drive past David Harvey. 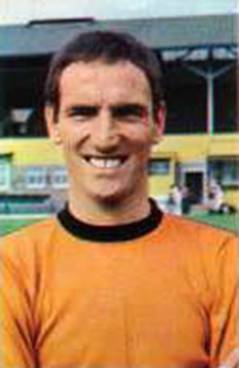 United searched desperately for the equaliser, but the home side increased their lead when John Richards’ pass opened up the heart of the United defence for striker Derek Dougan to run through and finish superbly. 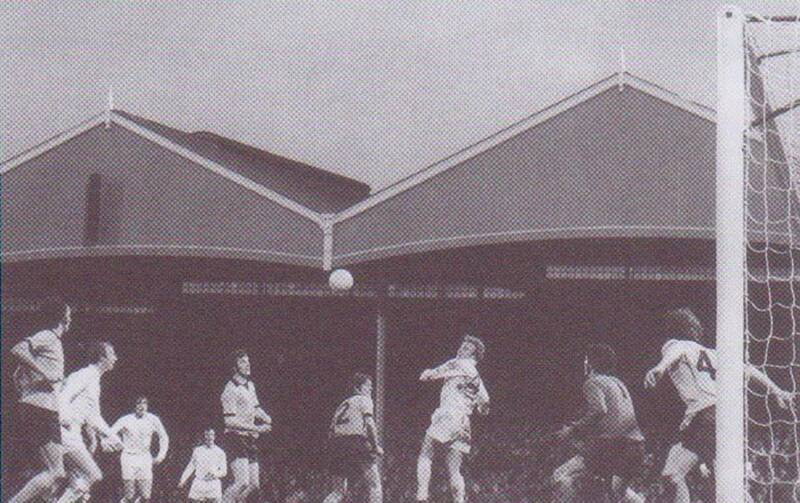 Within minutes United’s ‘double’ hopes had been rekindled when Billy Bremner scurried on to Paul Madeley’s long pass to thump the ball in from close range. 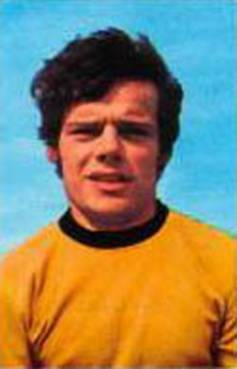 A goal down United found time slipping away when Welsh international Terry Yorath, substitute for the injured Allan Clarke, flicked the ball over the head of the Wolves goalkeeper Phil Parkes, only to see defender Gerry Taylor emerge from nowhere and head off the line. 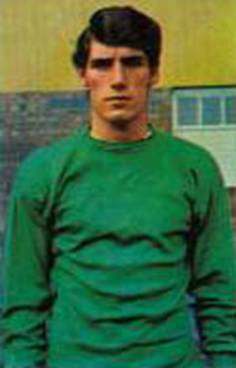 Leeds had also previously claimed that Parkes had brought down Allan Clarke and that full-back Bernard Shaw had handled shots from both Allan Clarke and Peter Lorimer in the box, but the referee had ignored their pleas. The frantic pace continued. And, even though United came desperately close to snatching the crucial equaliser, Wolves clung on to prevent Leeds from gaining their final glory. 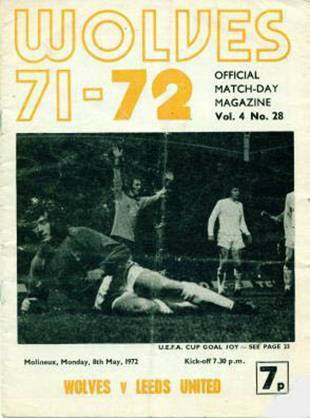 United had given everything they had, but on the night, they caught keeper Phil Parkes in exceptional form and the Wolves played far above themselves. On the same night another of the title challengers, Liverpool, failed to beat Arsenal at Highbury, leaving Derby County, whose players were already on holiday, champions for the first time in their history.